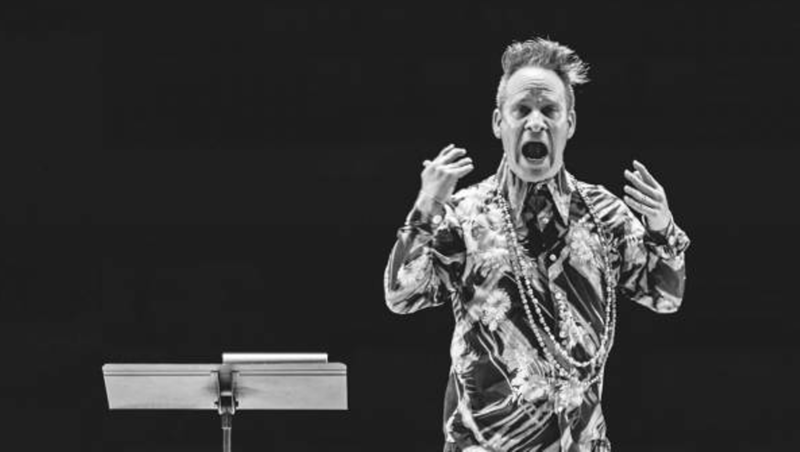 In the opening monologue of Act II of As You Like It, William Shakespeare famously wrote, “All the world’s a stage.” No one embraces that sentiment quite as strongly as MacArthur Genius fellow and theater director Peter Sellars. Known for his socially and culturally eye-opening stagings of classic operas and plays, Sellars has a reputation for the reimagining of his production’s source material, something he has been both celebrated and criticized for doing (for example, he set George Frideric Handel’s Orlando in outer space and Mozart’s Cosi Fan Tutte in a coffee shop). Sellars also leads a class on art as social action and art as moral action at UCLA.